Dear Angel, please, guide me to be good and kind to myself. Help me respect my own needs and understand my own desires. Help me stop to put myself down and try to please everyone. Remind me to respect boundaries and not to impose my help on anyone. Help me not to be afraid to say "no", when "no" is my honest answer. Give me guidance to set healthy boun­­­daries for my own wellness. Teach me how to be there for others but never leave myself behind. Please, help me understand that I deserve to be loved and cared not only by the people around me but by the most important person in my life: me. Help me let my self-love grow and blossom so that I may live a fulfilled and thriving life. Amen. Get ready to ask and be open to receive. 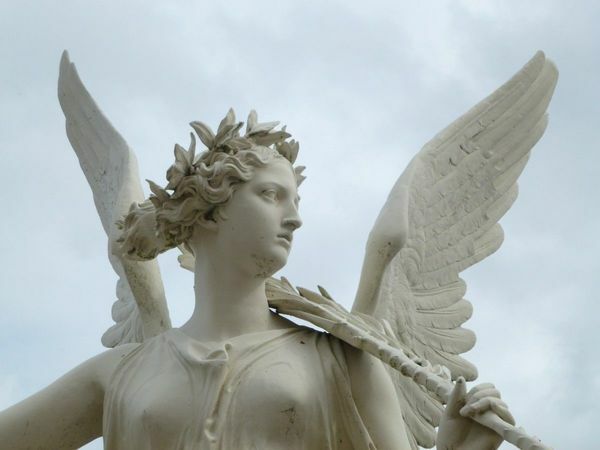 All you need to do is to invoke the Angels at your side and pray to them. 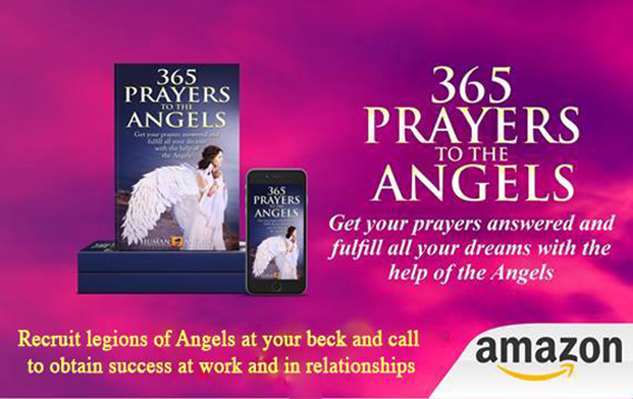 365 Prayers to the Angels is your daily tool to connect with your Angels. 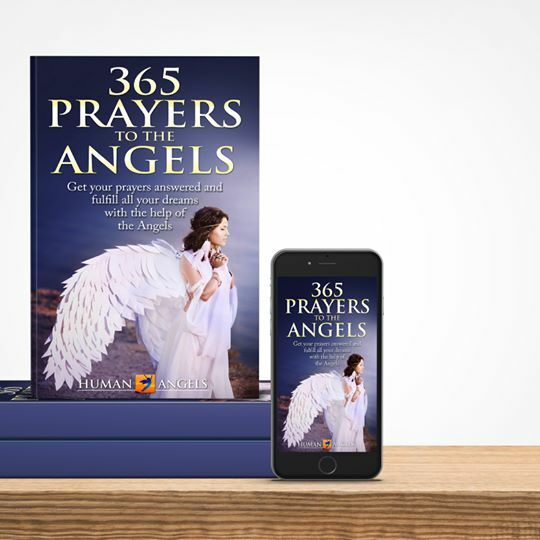 In this book you’ll also find the 7 Golden Rules and a secret tool to make your prayers work amazingly. The positive outcome of your prayers to the Angels will increase dramatically when you start to use them! 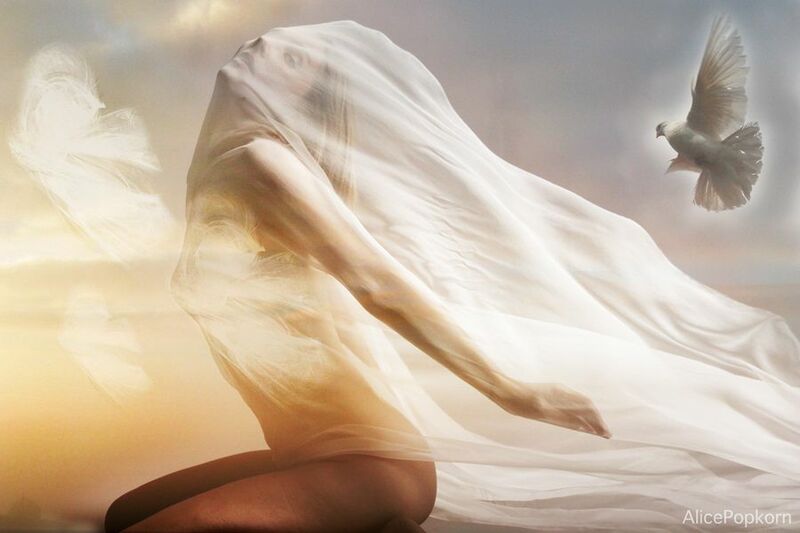 Every time you ask for help, the angels fulfill their mission and you achieve your goals, and live a miraculous life!